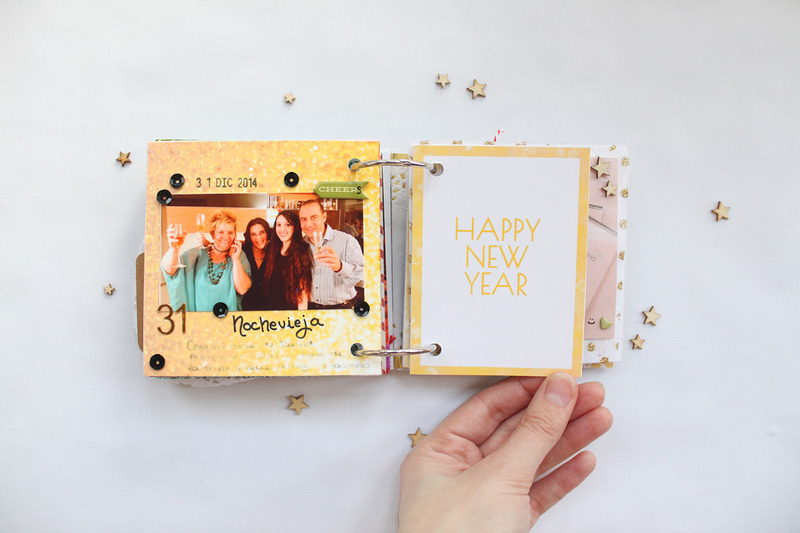 2015 is just around the corner, so today I bring you these New Year's Eve cards for your Project Life (or any other scrap project!). What do you think? Dentro de nada llega el 2015, así que hoy os traigo estas tarjetas de año nuevo para vuestro Project Life (o cualquier otro proyecto de scrap!) ¿Qué os parecen? See the rest of this mini album here. Me encanta! Muchas gracias por compartir! Me encantan!! Te daré promo en mi blog!! Gracias por compartir cosas tan chulas! Thank you so much! Me encantan los colores! 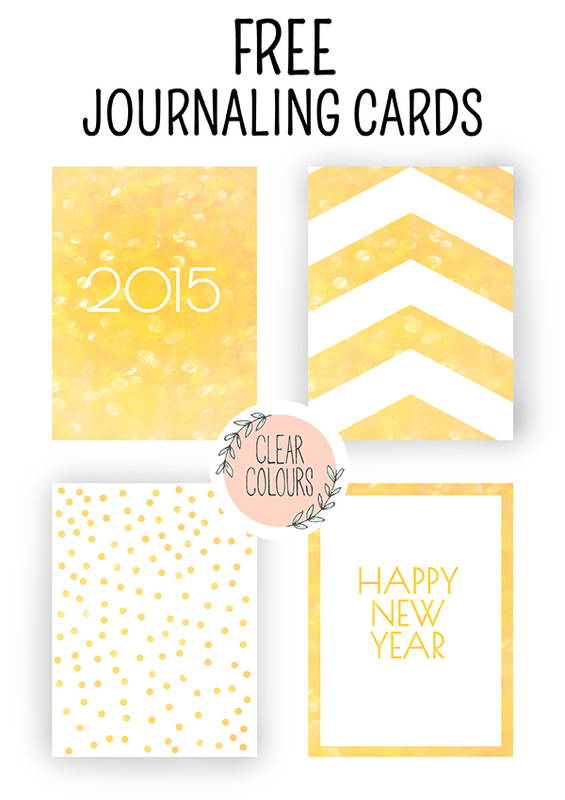 Thank you for sharing these beautiful journal cards! Have a Merry Christmas & a very Happy New Year! Muchas gracias me encantan! Creo que ya tengo mis primeras tarjetas del año 2015!! Saludos!! Oooh i love them badly!!! Thank You! They are perfect, thanks for the freebie! Thank you! 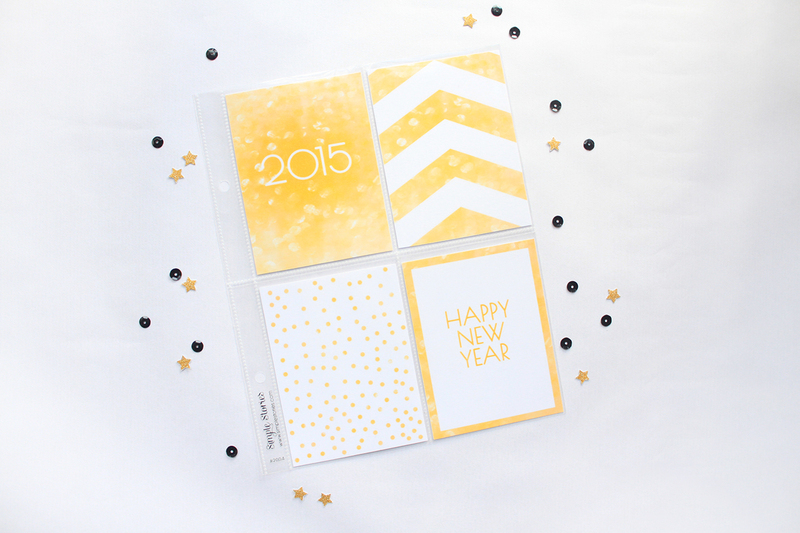 I love these printables for the New Year! The color is great.